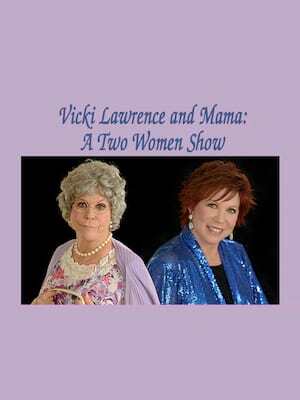 Emmy Award-winning comedian Vicki Lawrence is hitting the road with her Two Woman Show! Featuring Vicki Lawrence as herself, and as the beloved Thelma Harper - best known as 'Mama' from the hit comedy 'Mama's Family'. Mama is now a much-loved member of the nation and has quite the opinion, be prepared for some laugh-out-loud moments! Thelma Harper is a senior citizen who has lived in the Southern United States for her entire life. 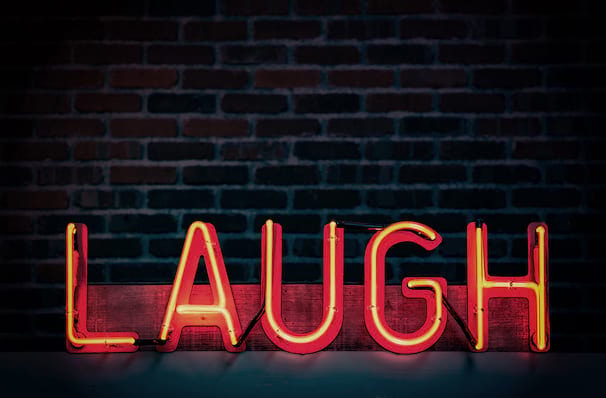 Vicki Lawrence created 'Mama' at the tender age of 24, and crowds are still in stitches at the humour she brings to the stage. Vicki has created new material for her show and is not one to disappoint, don't miss out on the opportunity of this side splitting evening! Remember to bring tissues, for the right kind of tears. Seen Vicki Lawrence? Loved it? Hated it? Sound good to you? Share this page on social media and let your friends know about Vicki Lawrence at Federal Way Performing Arts Center. Please note: The term Federal Way Performing Arts Center and/or Vicki Lawrence as well as all associated graphics, logos, and/or other trademarks, tradenames or copyrights are the property of the Federal Way Performing Arts Center and/or Vicki Lawrence and are used herein for factual descriptive purposes only. We are in no way associated with or authorized by the Federal Way Performing Arts Center and/or Vicki Lawrence and neither that entity nor any of its affiliates have licensed or endorsed us to sell tickets, goods and or services in conjunction with their events.